Countrymen, Countrywomen and especially, the Bazukulu. Greetings. Some days have gone by while what President Trump calls "fake news" generators, especially the Monitor and their TV, the NTV, have been putting it out that our grandson, the indisciplined Bobi Wine, is gravelly ill, he cannot talk etc. 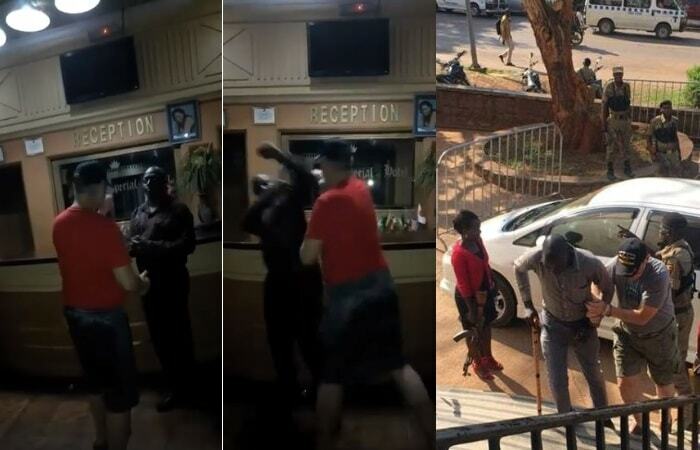 They were putting it out that because of their "rough" handling of the MPs while arresting them, the Security forces could have done grievous damage to Bobi Wine. I decided to check with Army doctors because, being a disciplined Army, UPDF doctors always take precautions in such situations. Bobi Wine had already been seen by doctors in Arua, Gulu and Kampala. He has no head or chest injuries or bone fractures, they informed me. The fake news generators and even some of the elements of the Security forces are concentrating on the stoning of the President's car. Please, that is not the most serious problem here. 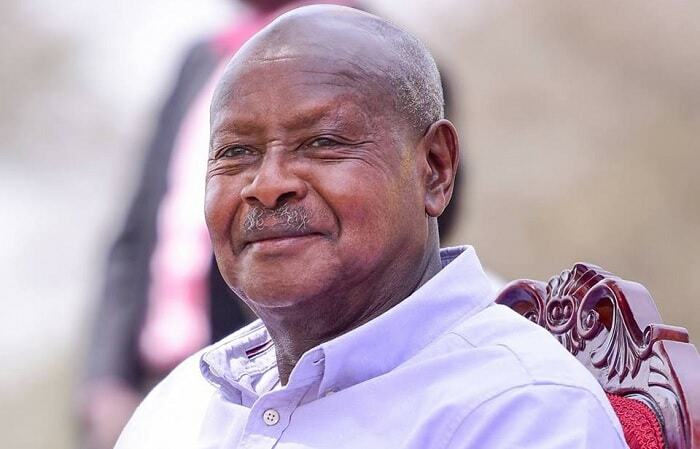 The biggest problem is political leaders like Kassiano Wadri and Bobi Wine forming, or allowing indisciplined groups to be formed under the cover of elections, groups that form illegal processions in built-up and heavily populated areas, carrying stones, up-rooting side walk pavers to use as missiles, to attack defenceless women, children and other civilians. Pseudo-democrats, be informed that the game of trying to hijack our democracy by fascists and foreign agents is over. We shall not tolerate any threats by words or by actions. Enough is enough. Media houses should also stand warned. Do your mandate: balanced reporting. Anybody who is a friend of the young politicians like Bobi Wine should advise them that short cuts like cheating, importing voters, intimidating the voters of the other side, ballot stuffing etc will lead them and Uganda to doom.